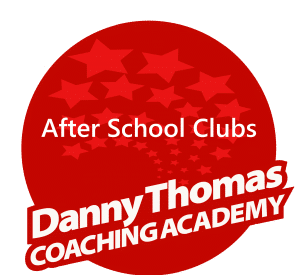 Danny Thomas' Coaching Academy provides coaching excellence in physical education to the local community. Working with local schools, families and local authorities to create an environment where children can live a healthy and active lifestyle. Our aim is for children to achieve and inspire. 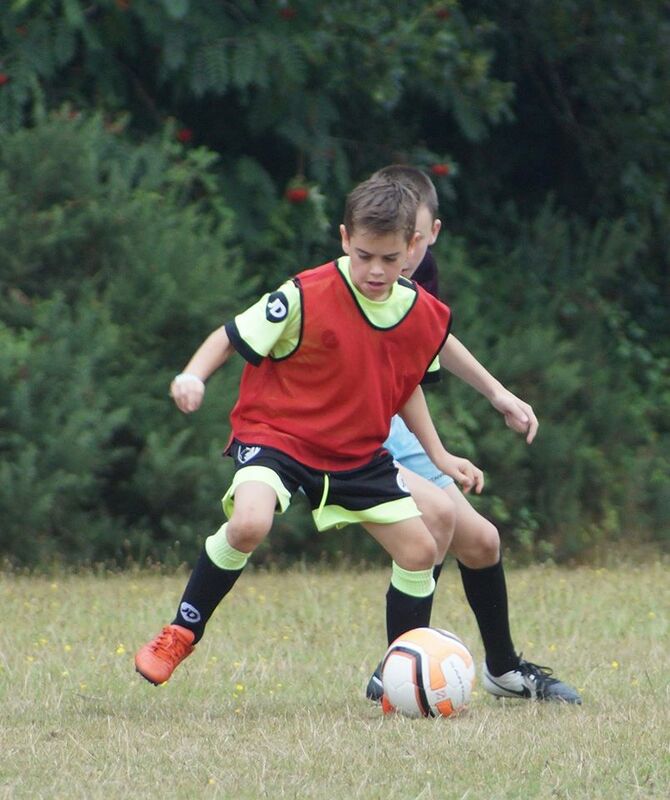 We offer the chance for children to develop a basic understanding of sporting activities. 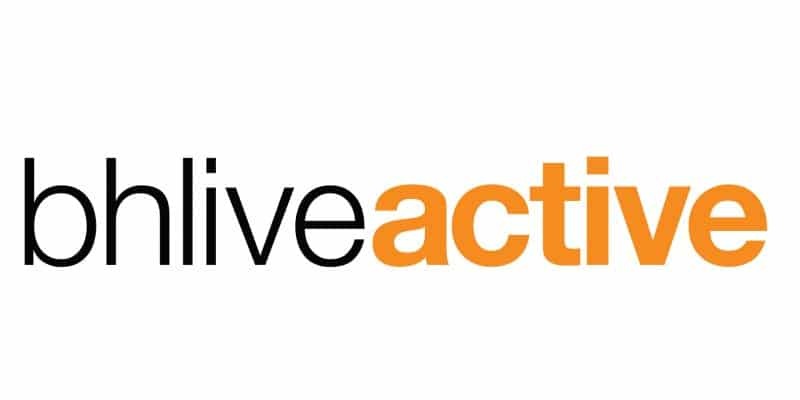 ABOUT US: WE GET YOUNG PEOPLE ACTIVE. WE WORK WITH SCHOOLS AND FAMILIES TO DEVELOP CHARACTER, SKILLS AND FITNESS IN CHILDREN. 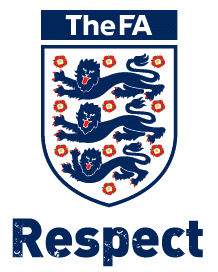 We aim to provide high quality physical education whilst promoting physical activity as part of a lifelong healthy lifestyle for all children, no matter what level of ability. 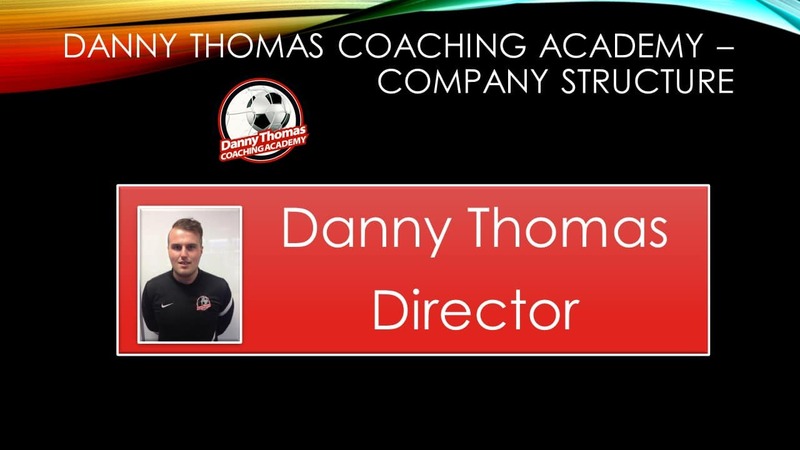 Our team of passionate, experienced and qualified PE specialists have been hand picked to deliver The Danny Thomas Coaching Academy's ethos ~ Our aim is that all children can achieve and continually be inspired. 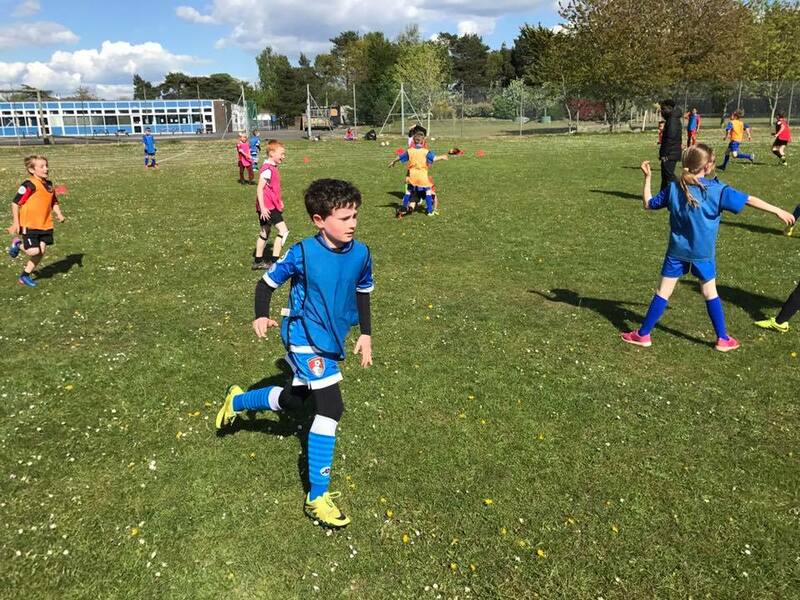 We believe that structured and fun sports coaching sessions will continually develop a young person's social skills and mental agility. Continuous development of our business and our staff is key to our Academy, that's why we use Evince Training, find out more by clicking on their logo.